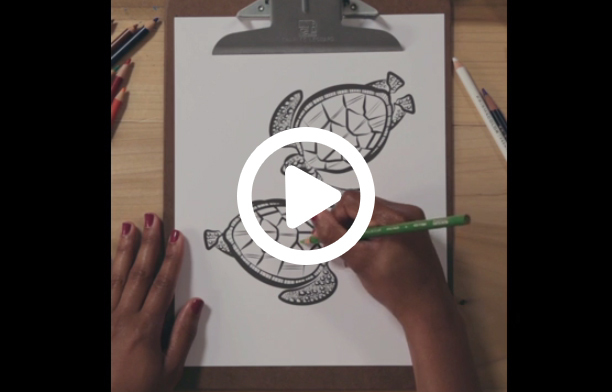 To celebrate National Relaxation Day, Prismacolor®, a premier fine art brand, is inviting adults across the country to unleash their inner artist with the launch of a new adult coloring kit. 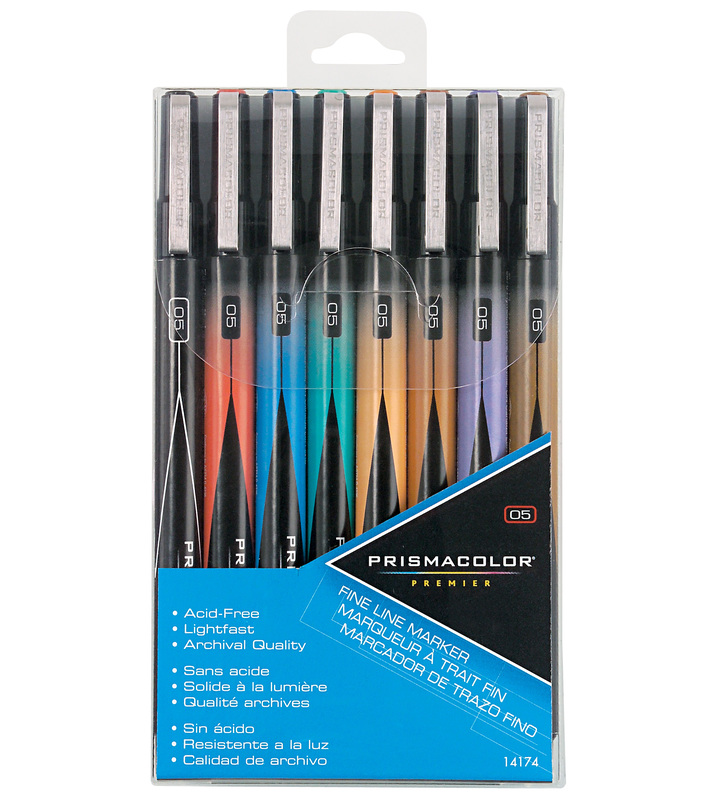 Found in the toolkits of professional artists, Prismacolor products provide the optimal adult coloring experience, helping turn black and white lines on paper into colorful works of art. In addition to the Prismacolor Adult Coloring Kit, two new adult coloring kits from Sharpie® and Paper Mate® were designed in-house and will also be available beginning this August. 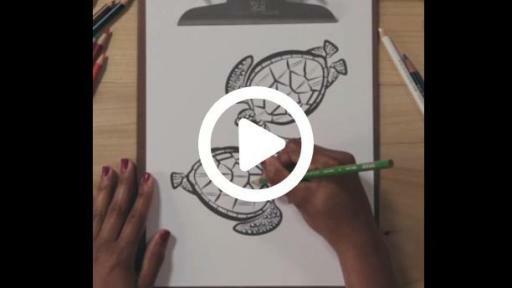 Today, nearly a quarter of adults participate in the adult coloring craze with more than half of these colorists joining the trend within the past eight months1. Nearly half (47 percent) of adult colorists have children and 43 percent of people who participate in adult coloring are male. 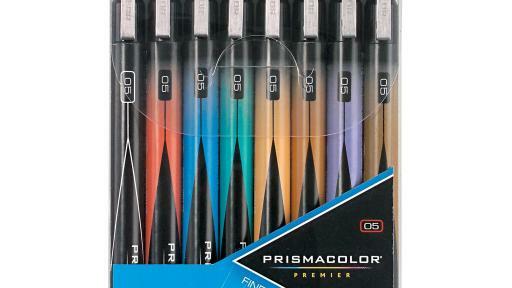 Prismacolor offers a suite of creative tools to enhance any coloring and design experience. 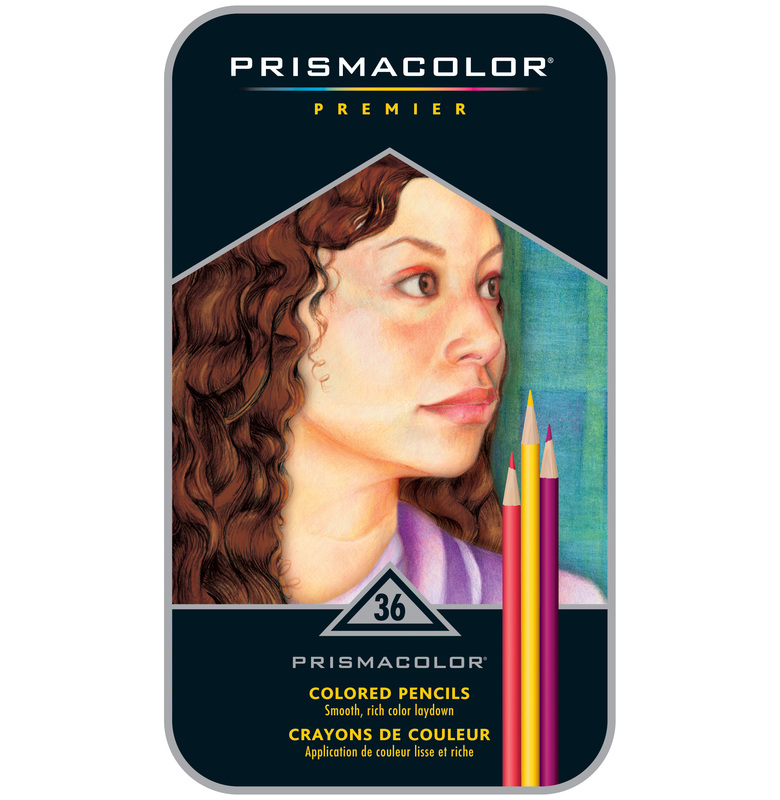 With 150 different vibrant colored pencils, which allow for fine details such as blending and shading, Prismacolor’s high quality pigments create rich color saturation and thick cores of colors bring bold statements to life. 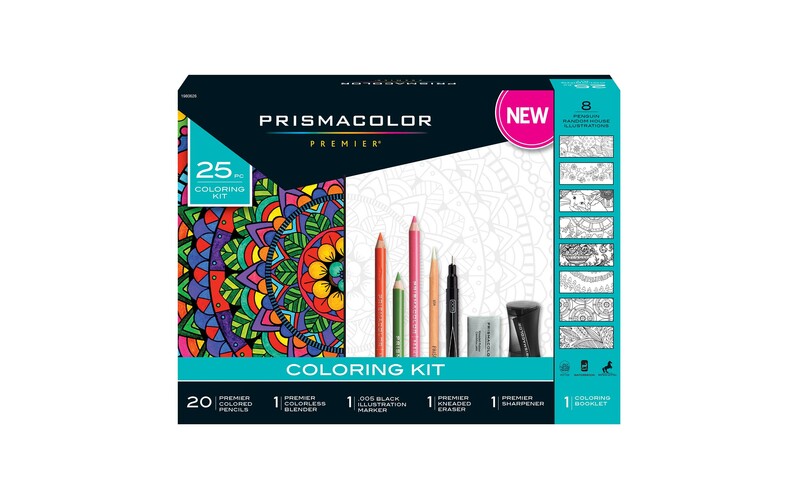 The new Prismacolor Adult Coloring Kit includes 29 different pieces to help bring various illustrations to life, including the Prismacolor Premier® Soft Core Colored Pencils. 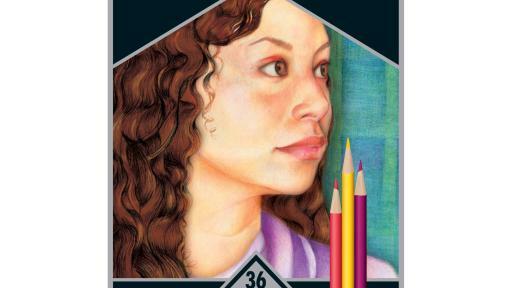 The colored pencils provide smooth application, superior blendability, subtle gradation and rich color saturation that will make the pages of any coloring book pop. 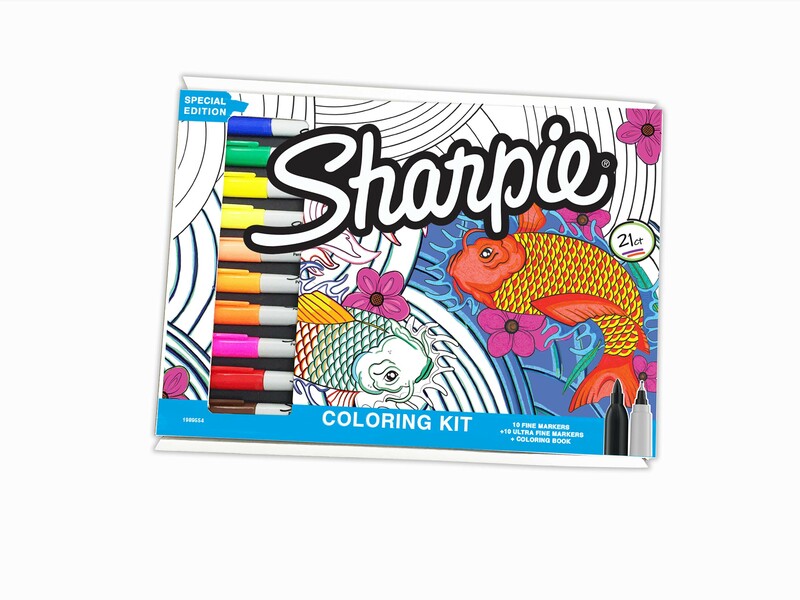 The Sharpie Deep Sea Color Collection features 20 pre-selected markers to match the aquatic themed coloring book that has thick, premium paper. 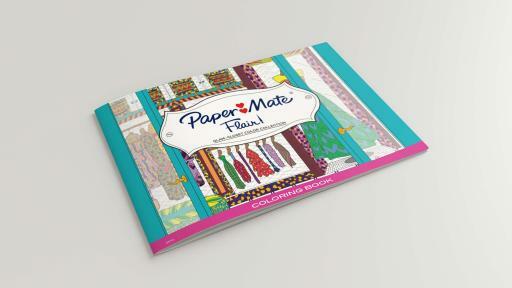 The Paper Mate Flair Glam-Closet Collection includes 20 medium tip pens in various colors that contain water-based ink that will dry quickly and won’t bleed through paper. 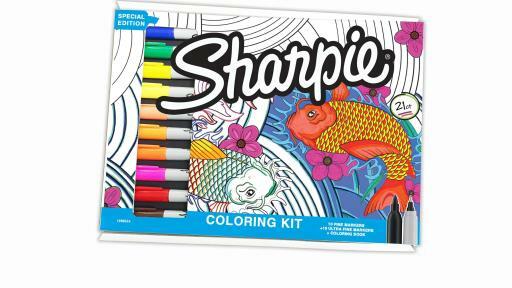 Beginning this October, the new adult coloring kits will be available on Amazon and at select locations at retailers nationwide including: Office Depot, Kroger, Meijer and Walmart. Pre-order will be available on Amazon by mid-August. 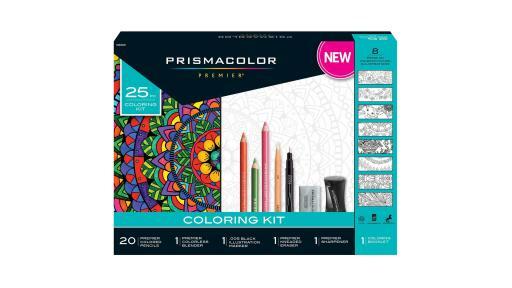 For more information on the new adult coloring kits or to share your own Prismacolor artwork, please visit Prismacolor on Facebook and Instagram.